January 21, 2012, in cooperation with Philippine Football Federation for the benefit of ABS-CBN Sagip Kapamilya: Operation Sendong and KIA Motors produced KIA Rio Cup with the competing teams, our very own Philippine AZKALS Football Team and Korea’s Incheon Citizen FC Football Team. 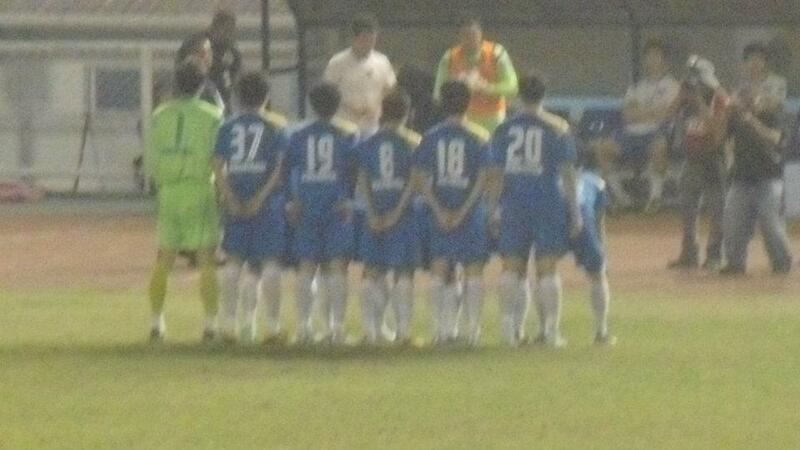 The game was held at Rizal Memorial Football Stadium. Incheon player Bin Tae Wan was the first to achieve a goal at 21mins. 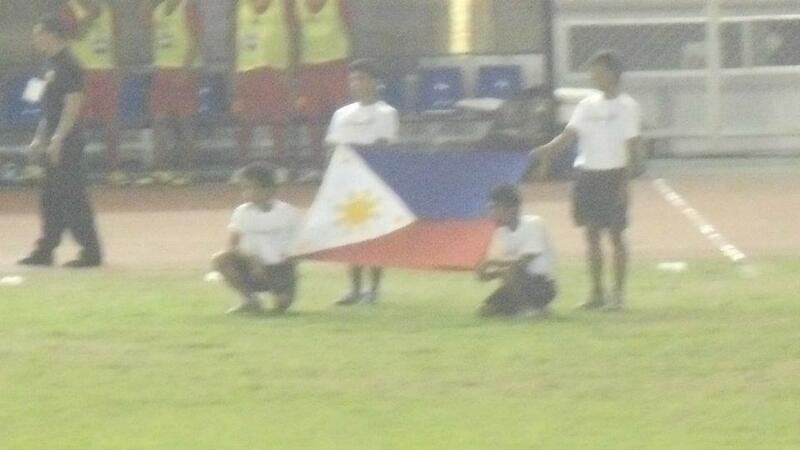 Making them on the lead until Fil-Italian Marvin Angeles tied the game 1-1 at around 88mins. 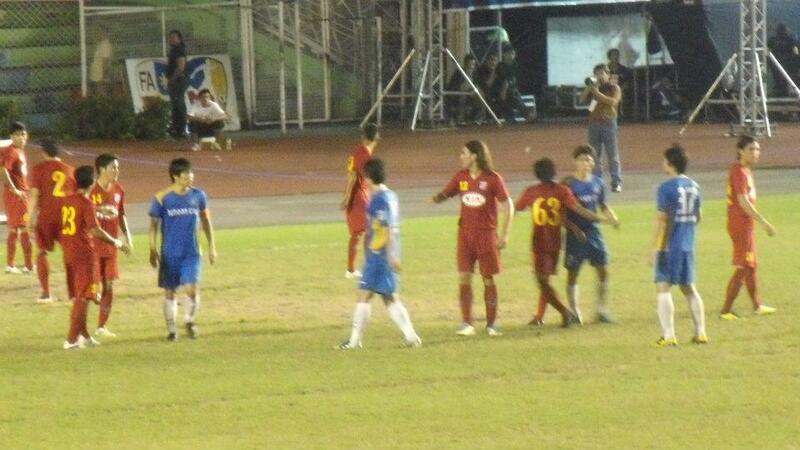 The game ended with a penalty shootout in favor of Incheon due to Angel Guirado and Carli de Murga’s failed attempt. Some were saying that the absence of the popular key players of the Philippines contributed to such loss but I believe Incheon FC is also a very skilled team as I observed their moves. Koreas are real tough making the game contested and fun. Also, Filipinos loves Koreans because of the great K-pop culture making the game friendly and amiable between the two nationalities. What matters most is the cause which is for the benefit our countrymen in the South who was devastated by Typhoon Sendong. 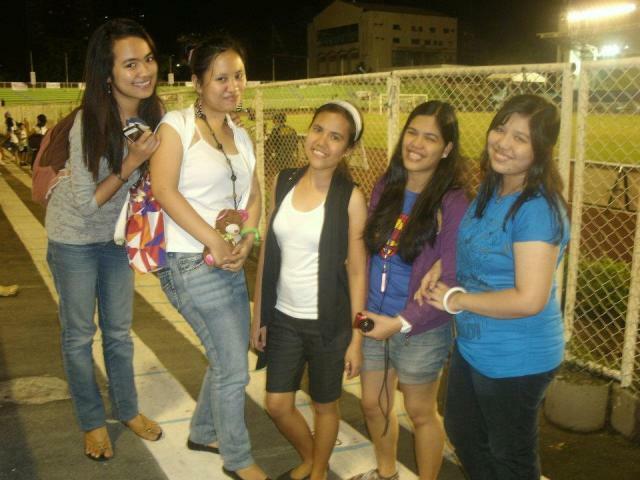 The spectators enjoyed the game and helped those in need at the same time. We should be grateful for those Koreans players who traveled overseas just to play for a benefit game, for me it was a very kind hearted act. 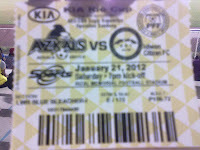 This game was indeed sentimental to me; it is my first time to watch a live football game in an actual football stadium. Now I know the feeling of football fans and why they produce such adrenalin in cheering their beloved team. I also believe that our football national team is super promising and they will someday stand in a higher pedestal as evidenced by their skills, heart and dedication.